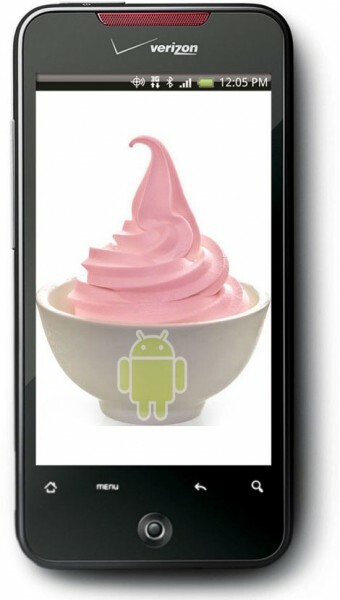 D – Day for Droid Incredible Froyo Update? Well today is the day or so we’ve been told that Froyo goodness would would come to the Incredible. If you remember correctly, sources from Mashable slated today as the day. Feel free to chime in and let us know if you recieve the update, or if any new info on the update has been discovered. LET THE FROYO WATCH BEGIN!! Sorry, looks like we’ll have to wait just a bit longer. The Tato Custom ROM Manifest!